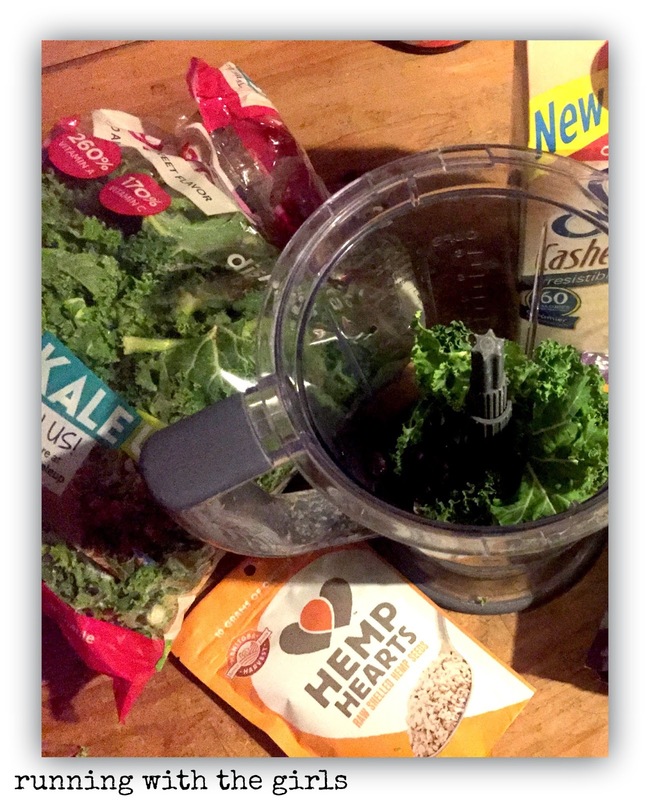 In February, I kicked off a Smoothie A Day routine. My smoothies usually consist of a liquid (like almond, coconut or cashew milk), a green (like kale or spinach), a fruit (strawberries, raspberries, blueberries, bananas, etc), and a source of protein (protein powder or greek yogurt). I had no idea that Hemp Hearts were a great source of protein until I had the opportunity to review a sample of Manitoba Harvest's Hemp Hearts. and guess what? SUCCESS! 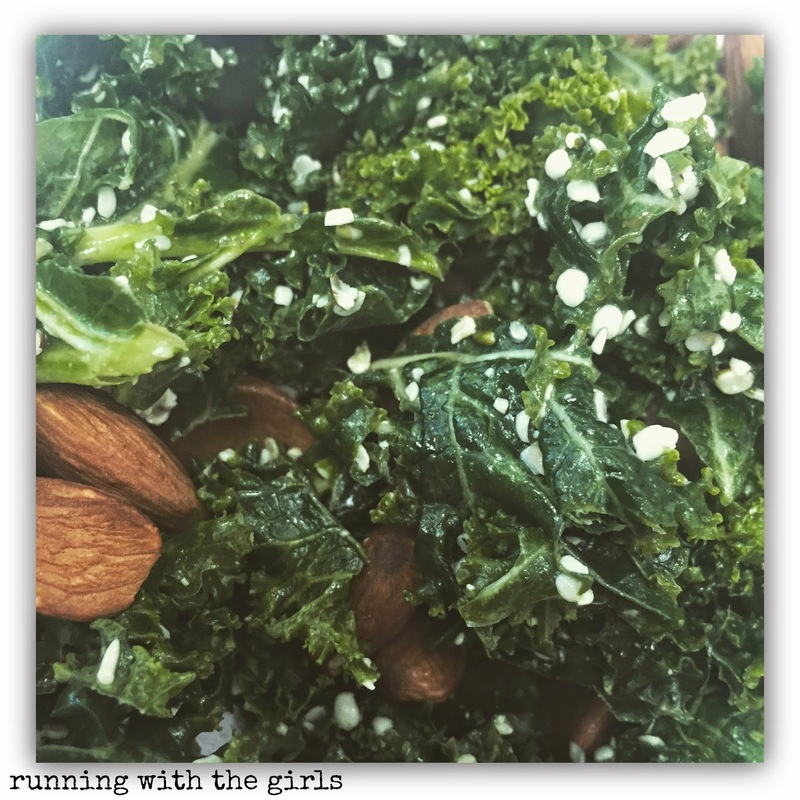 So much success, I wanted to eat more Hemp Hearts and through together a salad for lunch and tossed the remainder of the sample onto my kale and tahini salad. Again, SUCCESS! I've been so sad about not having Hemp Hearts, and haven't been able to find it sold locally. I was actually playing around with my Subscribe and Save on Amazon the other night and nearly squealed with delight when I found that I can have 1 lb of Hemp Hearts delivered to my door 1x a month. Seriously, check this deal out if you are an Amazon lover. If not, Manitoba Harvest Hemp Hearts are available online through their own store or you can find where it is sold in your local area by searching here. There is even a link for $1 off here. Great deal! 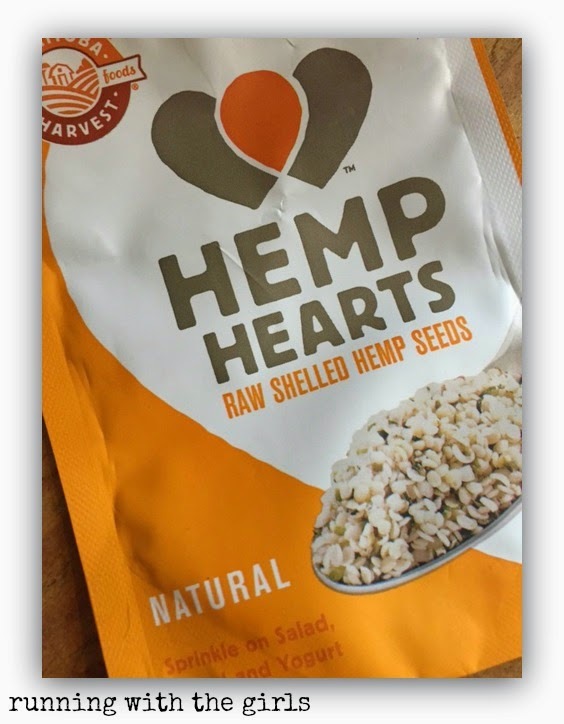 If you are interested in trying out Hemp Hearts for yourself, before you buy of course, because you are going to LOVE it, Manitoba Harvest is letting me host a giveaway of a bag of Hemp Hearts for one of my lucky readers! The giveaway is limited to those who live in the US or Canada. The giveaway begins today and will end 3/10/15. I will email the winner, so be sure to log in with a working email! Disclaimer: I reviewed Manitoba Harvest's Hemp Hearts as part of a FitApproach Campaign. I was not required to provide a positive review. As always, all opinions expressed on my blog are 100% my own.